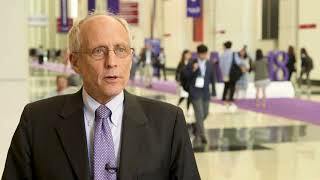 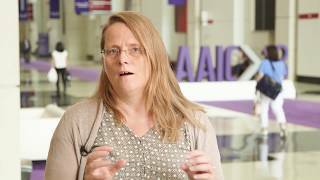 AAIC 2017 | What can genes tell us about Alzheimer’s disease? 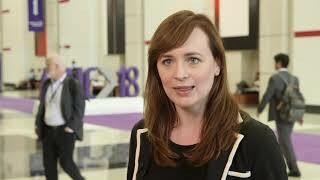 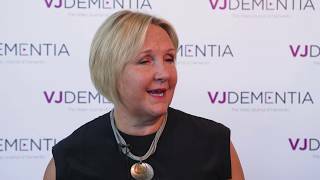 Julie Williams, PhD, BSc from the University of Cardiff, Cardiff, UK discusses the genetics of Alzheimer’s disease (AD) at the Alzheimer’s Association International Conference (AAIC) 2017, London, UK. 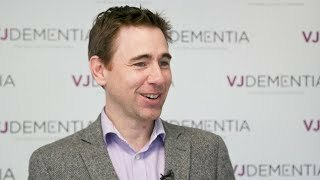 Prof. Williams describes exciting results from large worldwide studies which have provided insight into 27 genes implicated in AD. 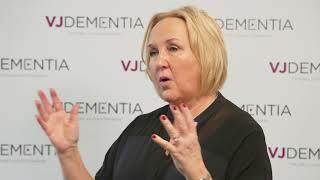 Some of these genes have been found to be linked to immunity and the clearance of proteins like amyloid beta from the brain. 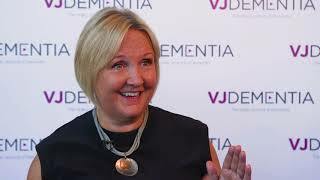 What is evident, is that it is not just one but a combination of risk factors which contribute to AD. 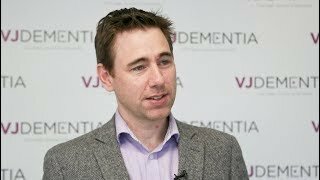 What role will the UK Dementia Research Institute play?